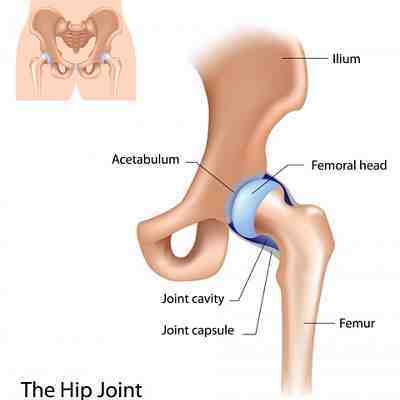 Hip Pain Relief: Causes and treatment of pain in hip joint. Articles researched and written by Sally Ann Quirke, a fully qualified professional chartered Physiotherapist based in Ireland. Causes and treatment for the Pain in your Hip. The lower back and hip are made up of some complex structures and components, and is closely linked to your lower back and pelvis, so naturally there are many possible causes of hip pain. Depending on where the pain is located, we can get an indication as to what may be causing it. If your pain is on the inside of your hip or groin, then the cause may be from the hip joint itself, while pain on the outside area of the hip, buttocks and upper thigh may to due to the muscles, and other soft tissues that surround your hip joint. I dont think of pain killers and anti-inflammatories when I think of relieving hip pain. It is also worth noting that your pain may be coming from the hip itself OR it may be coming from your lower back and pelvis and even your knees.mApproximately half of the hip-pain the cases I see would have a lower back component, and we also have to treat this area to help provide long term hip pain relief. The good news is that I don’t look to pain killers and anti-inflammatories when I think of relieving hip pain. In most cases, it can be treated effectively with physiotherapy and home exercises programs. This section of the site is dedicated to the Hip area, providing a range of articles on the subject. 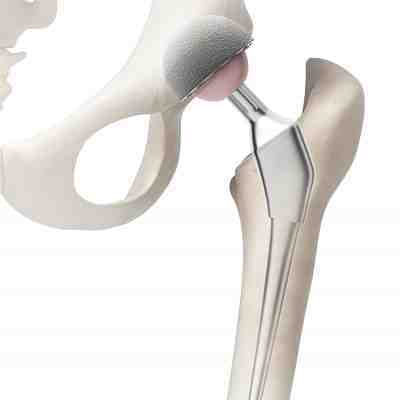 I hope that the information will provide useful information in Hip Pain Relief. Hip and leg pain are also seen quite frequently in my clients. There can be a number of causes to this and they may not be directly associated with the hip or legs at all! Hip and lower back pain are a common combination of pain associated with disorders I see on a daily basis. The lower back is complex and can refer pain to the hip joint and leg. Hip exercises and stretches are essential when for injury recovery and prevention. When suffering from hip pain at night - first determine the cause of your hip pain. Then, eliminate the cause and there is around an 80% chance that you will then be ok. When tendons in your hip are working well they glide perfectly as their related muscle contracts. When a tendon is inflamed the action of their contracting muscle pulling on them irritates them further and more inflammation and pain results. Lateral hip pain can be very confusing for people as it can be associated with hip movement, leg movement or back movement. It has, in my experience, one of three main sources. Sometimes buttock or hip pain can be the result of Piriformis Syndrome. Let’s first take a closer what this painful condition is, why a correct diagnosis is important, and how it is normally treated.